OverviewIn FOX HUNT, you play as Jack Fremont. As Jack, you get bank, you get ladies, and in your spare time you find and reveal the secrets of both the CIA and the Russian Mafia. In this comedy spy thriller from Capcom, you can teach a guy how to be a spy,but you can't make him cover his mouth when he burps or teach him to speak to women without making sexist or insulting remarks. Now you can add videos, screenshots, or other images (cover scans, disc scans, etc.) 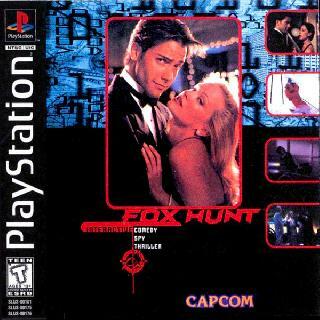 for Fox Hunt [NTSC-U] [Disc1of3] to Emuparadise. Do it now! If you haven't noticed yet, we have a retro game of the day feature (top-right of the screen) wherein we feature a new retro title every single day! Now, you can vote for your favorite games and allow them to have their moment of glory. 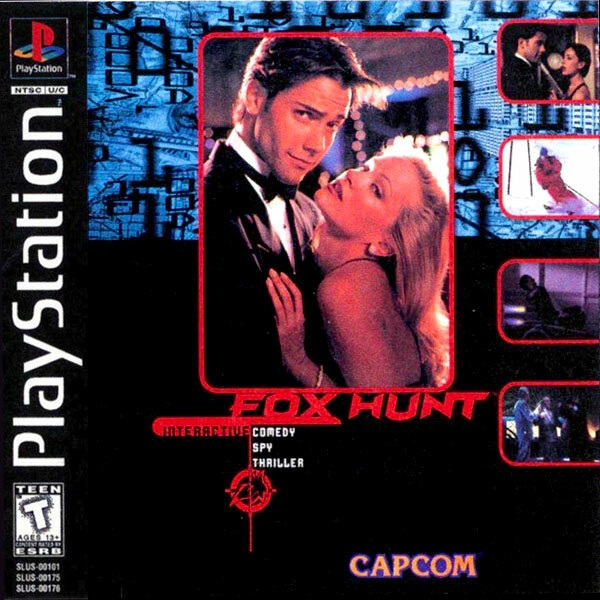 Click on the button below to nominate Fox Hunt [NTSC-U] [Disc1of3] for Retro Game of the Day.